'We have had a fantastic holiday. The apartment is wonderful in terms of location and equipment. The little 'extras' such as the wine, snacks and croissants are the icing on the cake - a really nice touch that makes the holiday special from the start. Hope to be back.' UK. 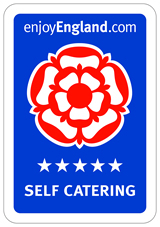 'Just wanted to thank you for the lovely stay at Talbot Court. The flat was everything your website advertised and more; modern furnishings, lovely views of Holy Trinity, a central locale and quiet surroundings. 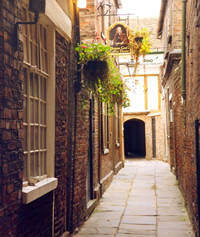 For my first visit to York I could not have stayed in a better place.' USA. 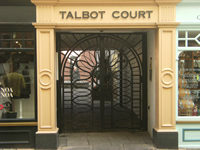 'Thanks for an excellent stay at Talbot Court. 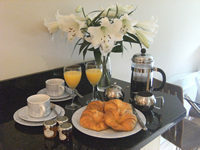 The apartment is extremely comfortable, outstandingly furnished and perfectly located - we loved being able to walk out of the door and immediately be in the centre of everything. We had a very relaxing and enjoyable few days.' Australia. 'The flat was lovely and welcoming and the welcome wine and snacks were a lovely touch. Thank you too for great suggestions including Holy Trinity church which we might otherwise have missed' UK.